"OFFICIAL CLOWN BUSINESS" the porcs yelled out as they made their way through the kingdom to make their way to the clown king. 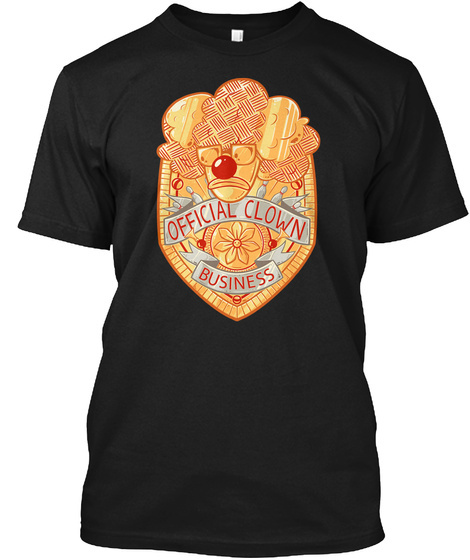 "OFFICIAL CLOWN BUSINESS!" they screamed pretending to be important. Their plan had worked.